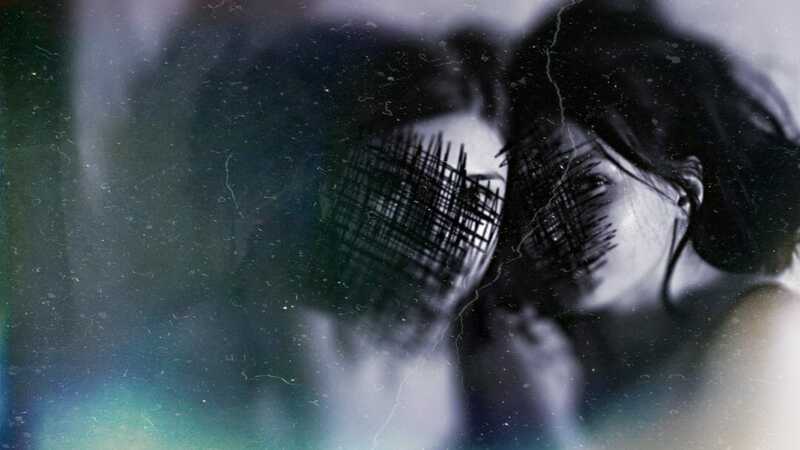 Fight or Flight Productions bring their first piece of exciting new writing by Tom Lodge to the Lion & Unicorn Theatre as new Associate Artists at the relaunched venue. This is not a play about love. It’s about loving/losing yourself/someone else. Addressing the loss, development, and discovery of one’s identity through an ongoing and ever changing life-long relationship, Like You Hate Me is a deeply honest reflection on life & love in all forms. Challenging our idea of ‘the one’ and questioning our feelings of inadequacy in the face of a rigorous self-imposed life ‘plan’: questioning our successes, our failures, comparing our lives to others, and striving to meet the expected milestones that society tells us we should achieve. Following their successful and critically acclaimed performances of Lemons, Lemons, Lemons, Lemons, Lemons by Sam Steiner in 2017, Fight or Flight Productions presents Like You Hate Me which runs at The Lion & Unicorn Theatre from 23rd April – 4th May (Tuesdays-Saturdays). Casting includes Acushla-Tara Kupe & Aimee Kember. Written by Tom Lodge, directed by Jess Barton, produced by Ross Kernahan, with all elements including set, sound, lighting and graphic design created by the Fight or Flight team.